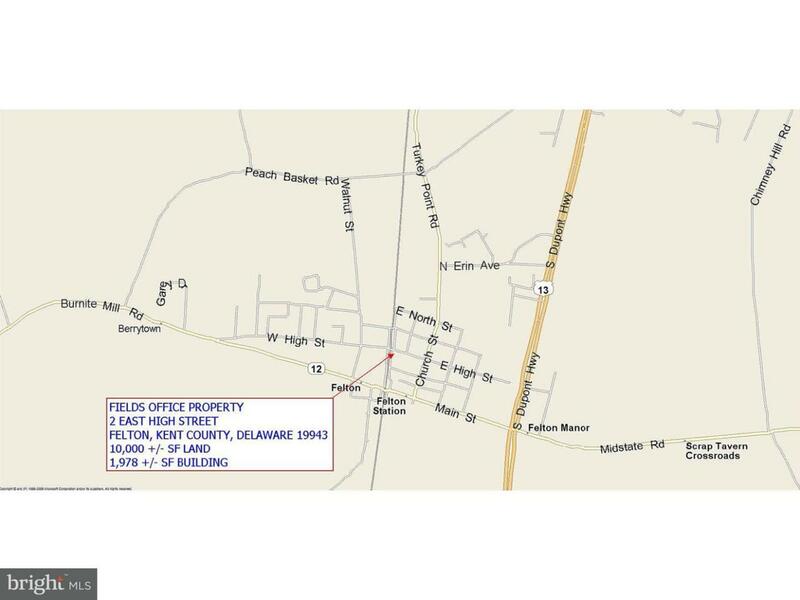 This professional office property is located on the corner of East High Street and Railroad Avenue, just north of the Felton Fire Department. The building is 1,978 square feet, free ? 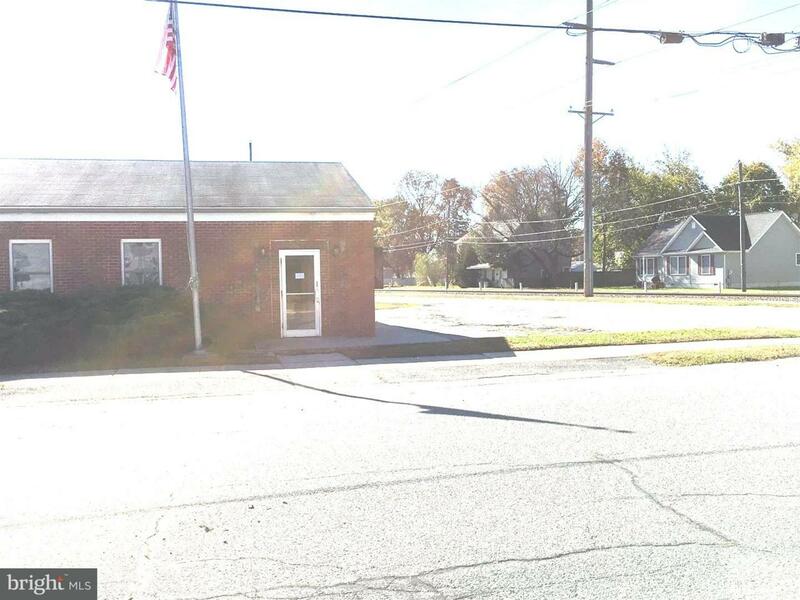 standing, was previously used as a doctor's office, has ample off ? street parking, and is available for immediate occupancy. 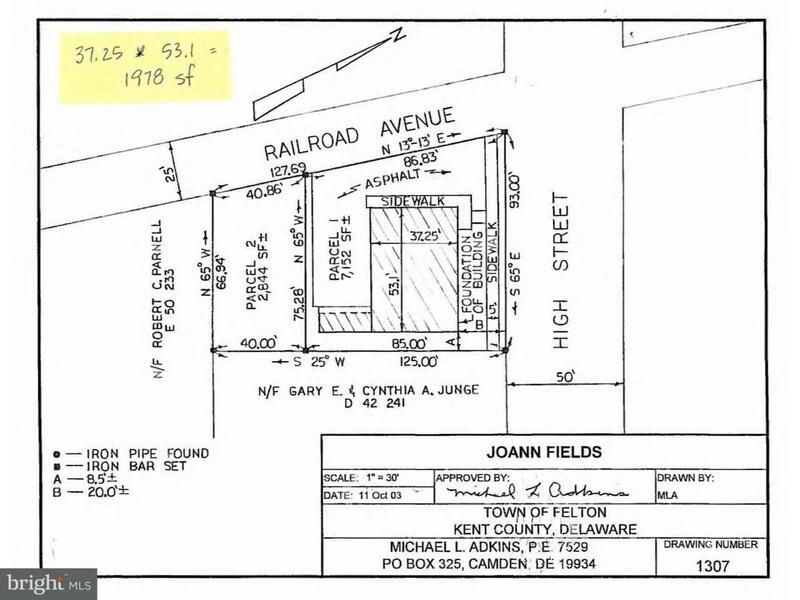 The building was completely remodeled from the Felton Post Office to a professional office, with sinks in every exam room. 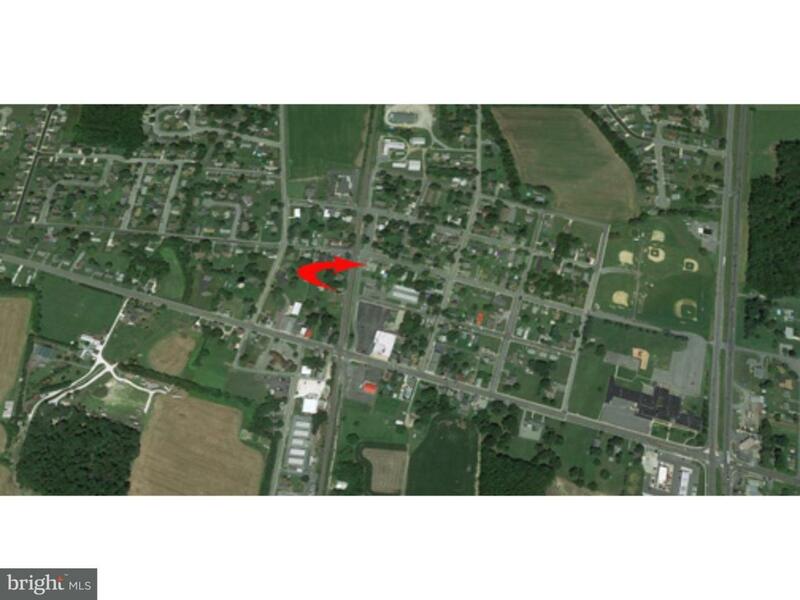 Great location, great visibility, and great proximity to Route 13 and Route 12.